I’ve been watching and reading about E3 since its inception. I’ve attended the show for almost a decade now. 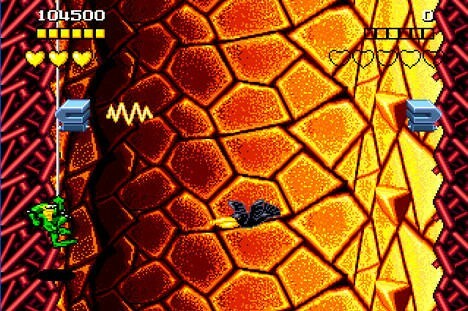 Like so many other gamers out there, the thrill just ain’t what it used to be. However, there’s almost always at least one or two moments during a show that get me exceptionally jazzed. The stuff I didn’t see coming. 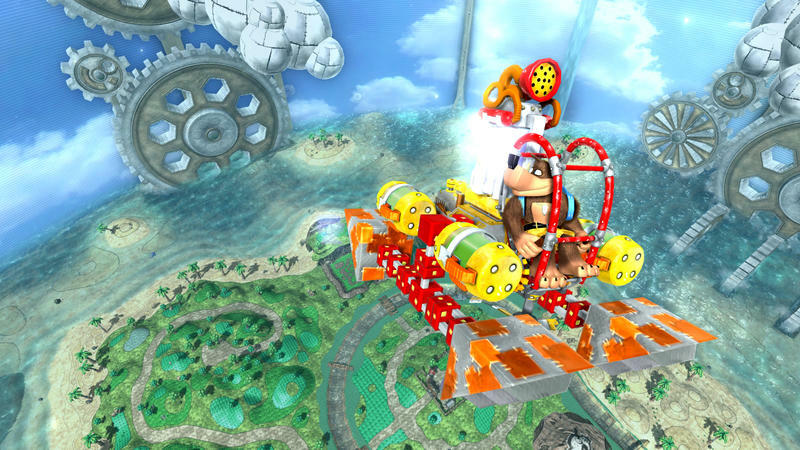 The games we, as a community, have been thirsting after for years. When these show up, the hype is palpable, both online and in the rooms. We’re a month away from E3, and I’m starting to make appointments and suss out my calendar for the week. I’m also starting to think about what I’d really love to see at the show. 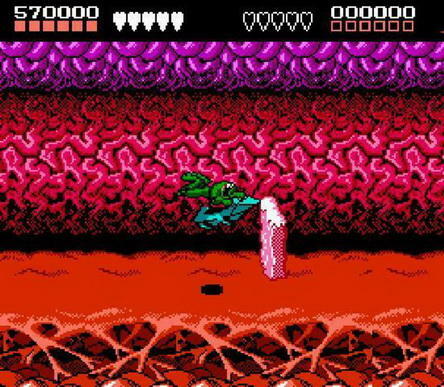 That leads me to this: the games that might kill me if they make an appearance. I picked four of them, and I’m starting with the most dangerous. 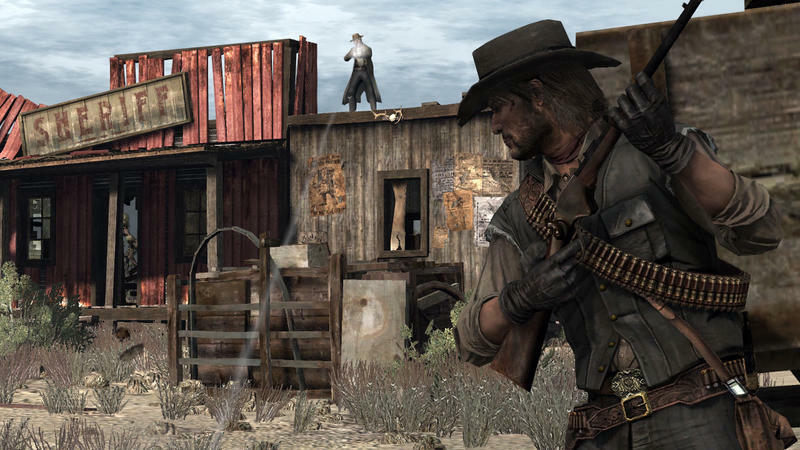 There’s always been discussion of which games rank the highest for each generation, platform or developer. 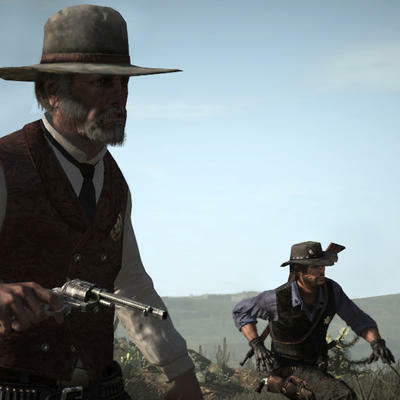 Everyone has different opinions on the matter, and the selection of games is all over the place. 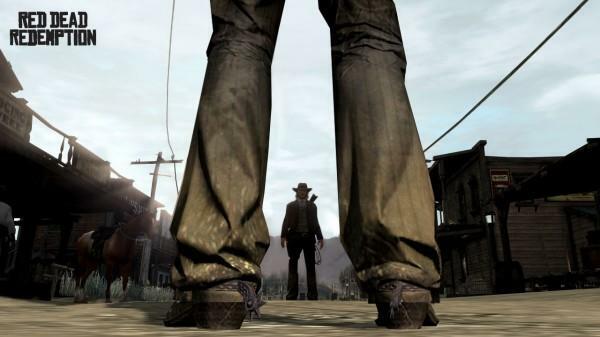 For me, though, Red Dead Redemption will either be the best or near the best in almost every discussion. 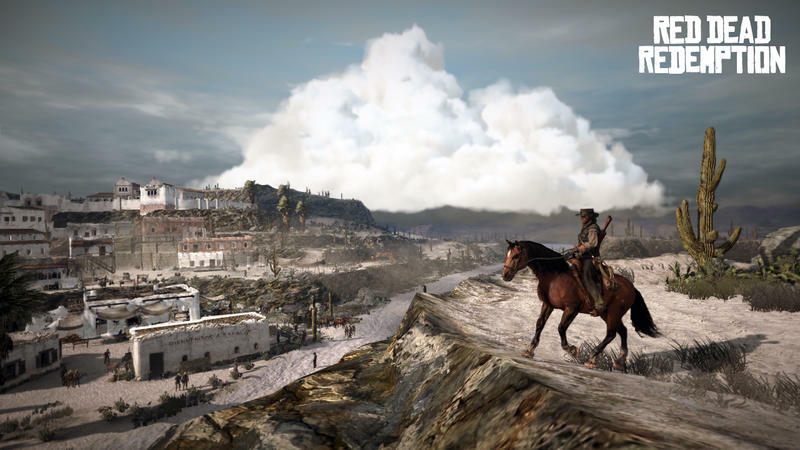 This, as far as I’m concerned, is the best game Rockstar’s ever made. 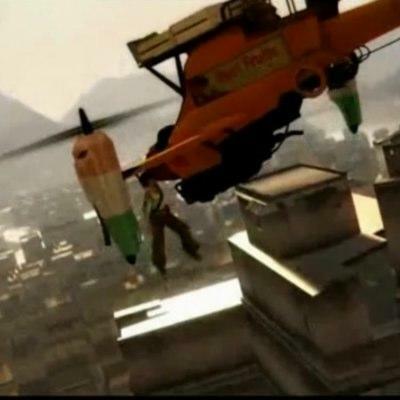 That flies right in the face of all the Grand Theft Autos, I know, but I genuinely think it. 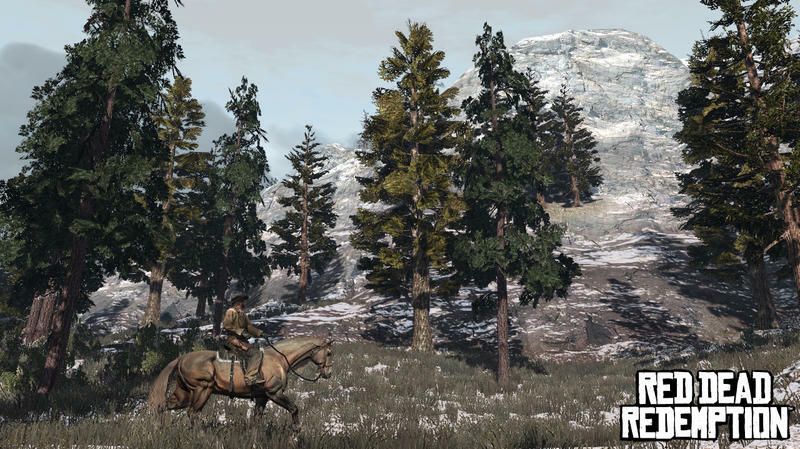 Rockstar has said they want to make another Red Dead. 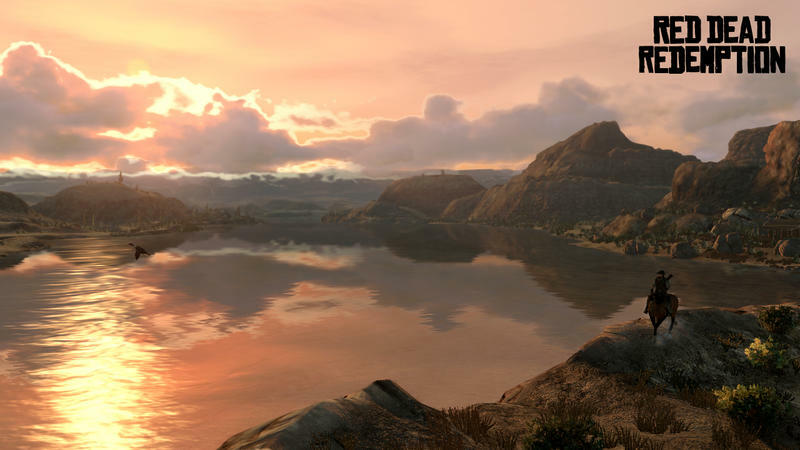 We have no idea what they’re working on now that GTAV is on all platforms. 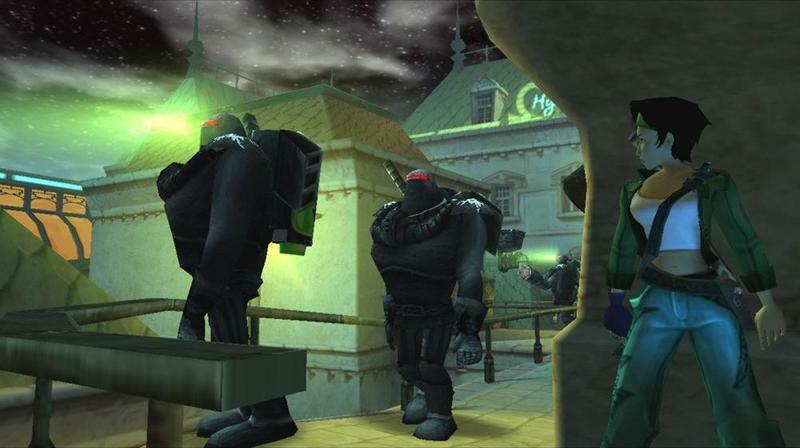 They’re likely making story DLC for that game, but I know they’re working on another IP as well. 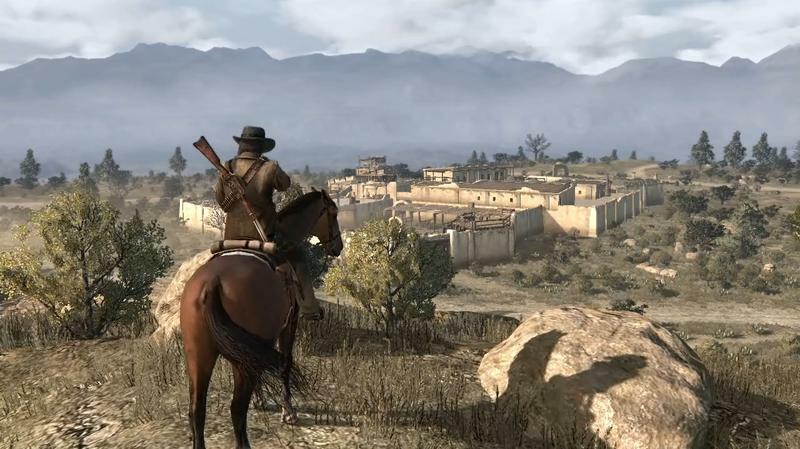 I’d love for it to be Red Dead Redemption 2. 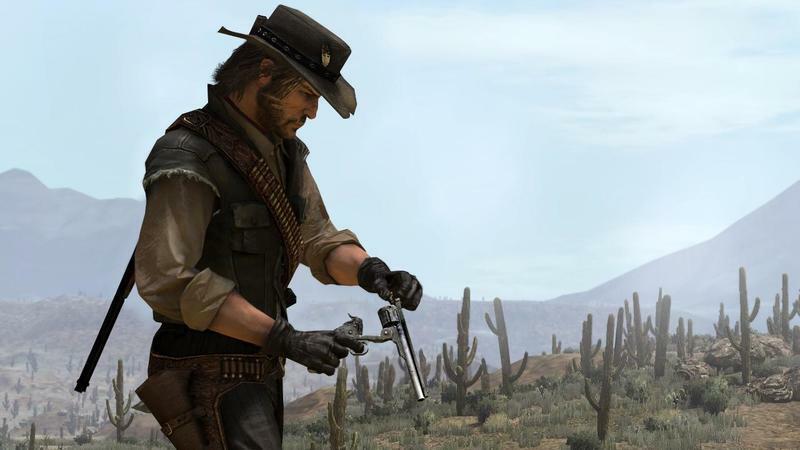 Maybe Red Dead Revenge? That’d be a great name. 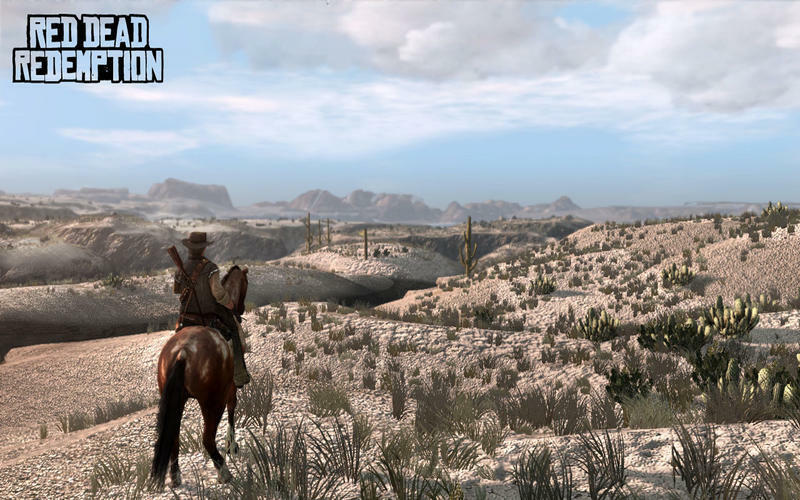 If it shows up at E3 during Sony or Microsoft’s presentation, I’ll probably be on the ground sobbing. Send help. 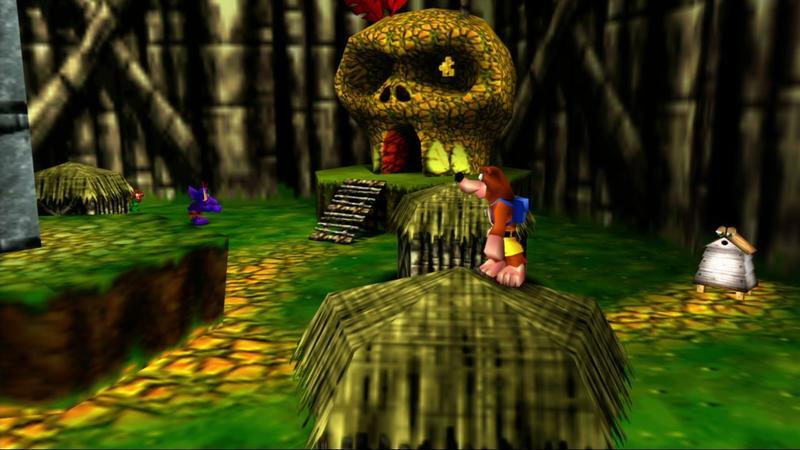 Banjo-Kazooie has always been one of my favorite franchises. Even though it was a complete change of pace, I even enjoyed Nuts & Bolts on the 360. That game got a lot of flak for being different, but I didn’t mind. 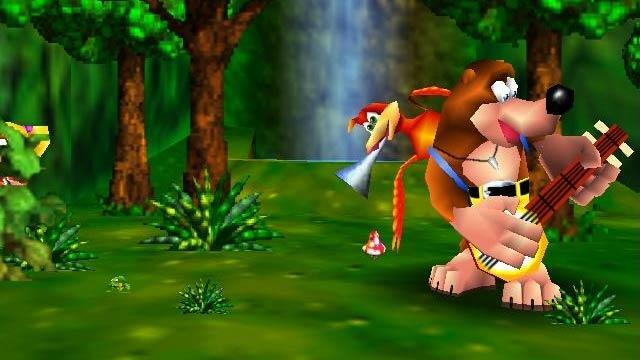 Now that Microsoft seems to slowly but surely distancing themselves from the Kinect, they might give Rare a chance to get back to making wonderful action platformers. Look at the former Rare vets at PlayTonic who are in the middle of a Kickstarter campaign for Yooka-Laylee, a spiritual successor to Banjo. With 28 days left in the campaign as of the moment I draft these words, they have raised more than $2.5 million from backers. The demand for these games is there. Let’s hope Microsoft has been paying attention. 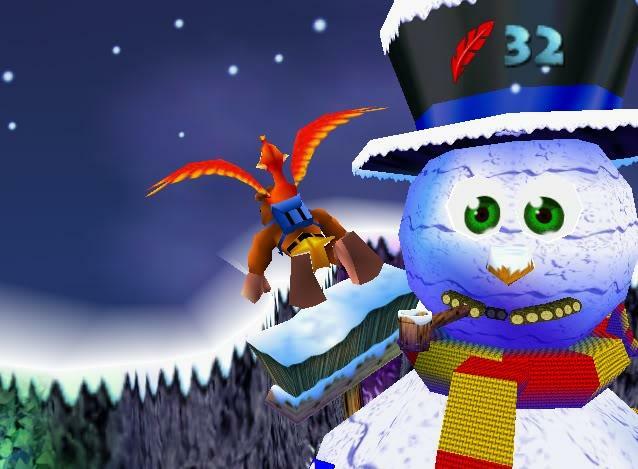 I want the bear and bird back. 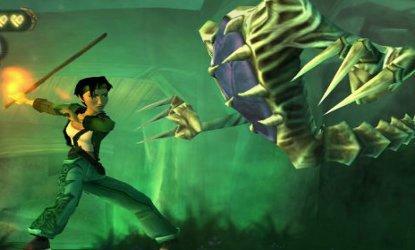 Beyond Good & Evil was an unexpected gem of the Xbox, PlayStation 2 and GameCube era. This Ubisoft title from Michel Ancel (maker of Rayman) caught the world off guard. 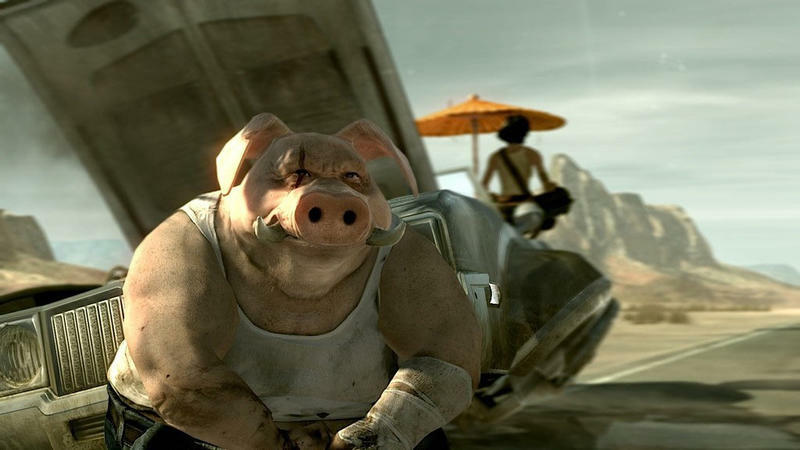 Ubisoft announced Beyond Good & Evil 2 way back in May of 2008. That’s where the screenshots you see above come from. Since then? Not much has been said. 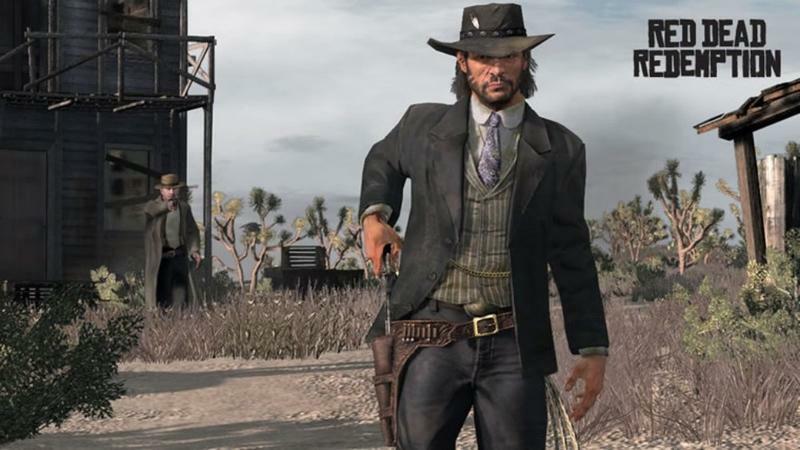 Ancel talked before this generation of consoles about how the PlayStation 3, Xbox 360 and Wii simply weren’t strong enough to pull off the vision he has in mind for this game. Maybe the PlayStation 4 and Xbox One or enough. Let’s see it, Ubisoft. 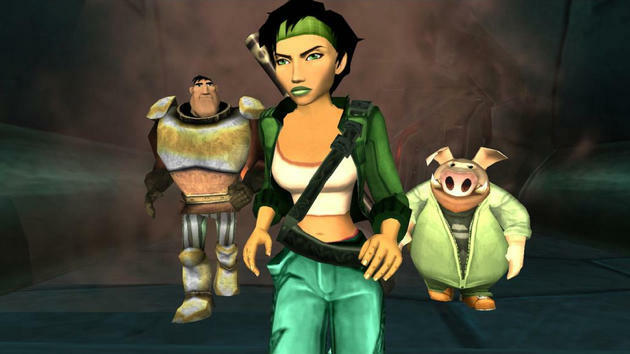 Bring us Jade and her friends in Beyond Good & Evil 2. I’ve given up hope. You should, too. Maybe when we stop caring, Valve will start talking. 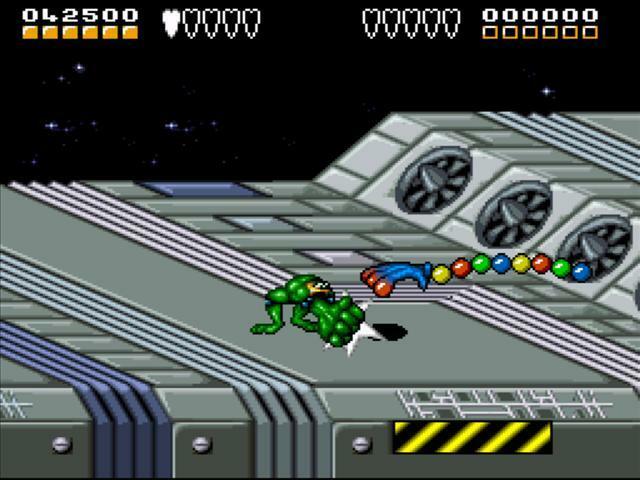 Battletoads has been showing up a lot lately. 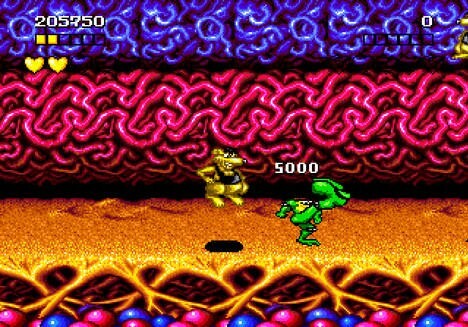 Xbox boss Phil Spencer wore a Battletoads shirt during a presser a few months back, and the amphibious trio appears in the Xbox version of Shovel Knight. Put plainly: this isn’t coming out of left field. 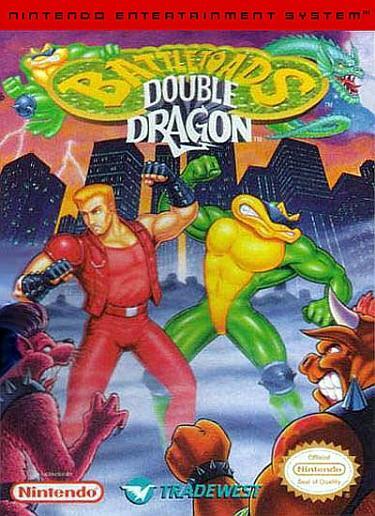 Looking back, they were a pretty great stereotype for what was “cool” growing up in the late 80s and early 90s. They were rad, dudes. We loved them. 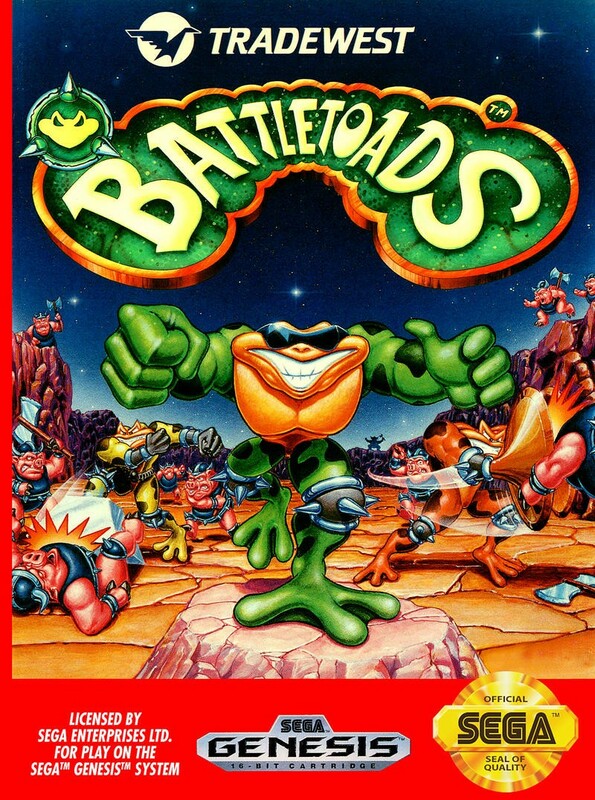 I think it would be great if Microsoft and Rare worked together to bring that same exactly flavor into the modern age with a 3D take on Battletoads. 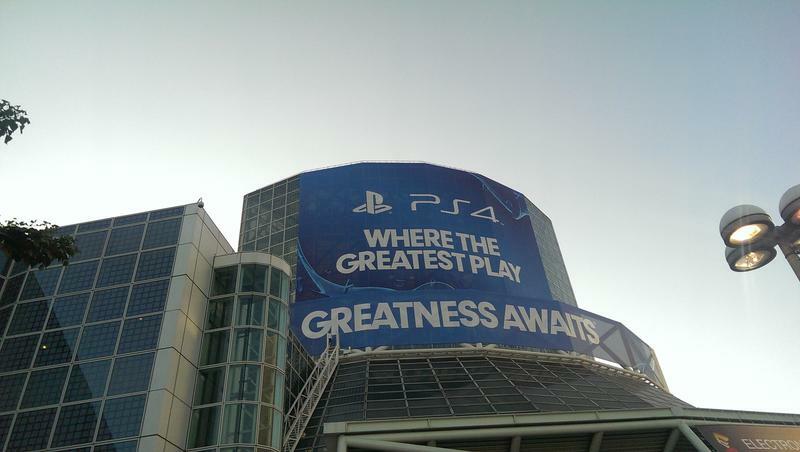 Keep it goofy and cheesy, and I think gamers will be pumped.